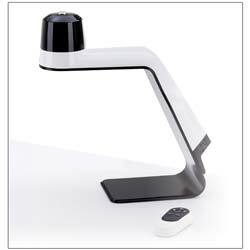 Electronic Magnifiers (CCTV's) come in models that are intended to stay in one place, as well as compact, portable versions. 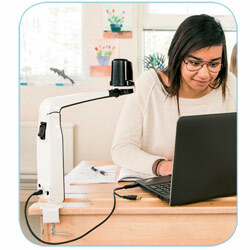 Desktop electronic magnifiers are ideal for reading books, magazines and newspapers, as well as viewing family photos. 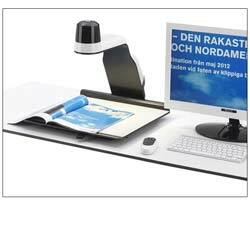 Portable video magnifiers make seeing restaurant menus, store labels and bus or train schedules a breeze when you’re out and about.